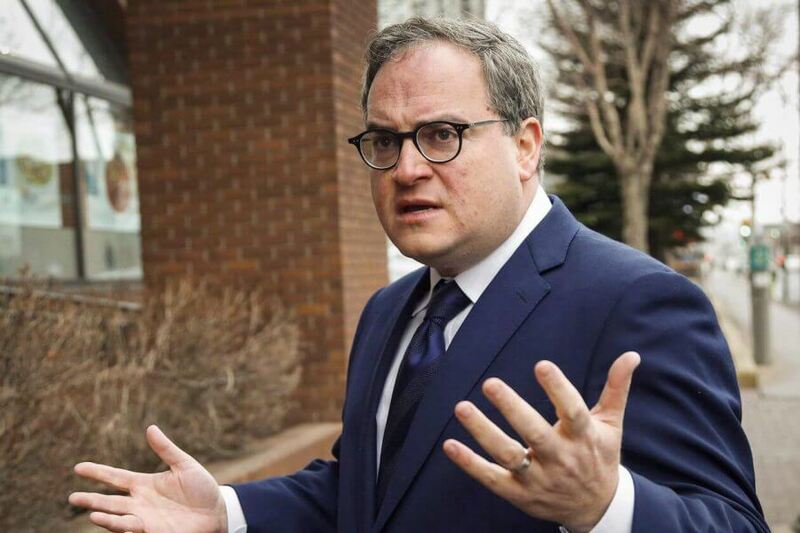 But Ezra Levant’s online opinion site has attracted particular acrimony thanks to a litany of colossally unwise moves, even by Levant’s own admission: one of his most front-facing stars, Faith Goldy, travelled to Charlottesville, Virginia, to report favourably on the alt-right demonstrators and to appear on an avowedly neo-Nazi podcast; several of its big-name acts flew to Israel to make anti-Semitic jokes and call for a crusade redux; and Levant himself tried to offer hush money to some disgruntled workers to shut up and go away. In the eye of the growing chaos was Hamish Marshall, a corporate director of the Rebel and a long-time Levant ally. Marshall’s newest gig, announced this week, is campaign manager for the federal Conservative Party. Andrew Scheer bestowed the honour on Marshall after Marshall helped propel the Saskatchewan MP to the position of leader for the second-place party this summer. But Scheer is already being dogged with questions about the appropriateness of tapping a man so close to the Rebel’s death star. When the questions popped up again this week, Scheer had a less-than-confident answer. The Conservative Party, which did not respond to a request for comment from The Walrus, told the Globe that Scheer was, in fact, aware of Mashall’s involvement with the far-right website. Marshall confirmed to the newspaper that he had worked on Scheer’s leadership campaign from the Rebel’s office—the very office where Scheer showed up for an interview last November. While Levant might be, increasingly, a household name for those in the know, Marshall is decidedly a more behind-the-scenes kind of guy. Levant tried to play down his role to the Globe. He referred to the former director of his company as an IT guy. 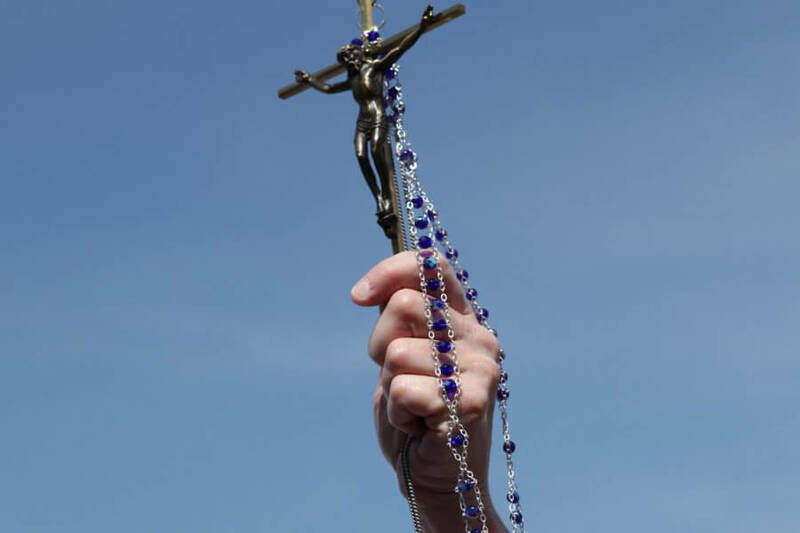 “That is a technical role, with no editorial input whatsoever,” Levant said. But Marshall—who has previously worked on strategic planning for former prime minister Stephen Harper—wasn’t just a contract technician. Marshall was at the core of the Rebel’s business strategy and their aggressive campaign to scare up new readers, supporters, and donors. Marshall’s Torch Agency has worked with the Rebel since Levant first set up the therebel.media site. The agency boasts that it takes a “holistic” approach to managing its clients’ affairs. That means everything from research polling to microtargeting, website design, book publishing, site design, and fundraising. They list the Conservative Party of Canada and three provincial conservative parties as clients. Much of that work is done through NationBuilder, a platform that allows political organizations to track and target their supporters. The application can manage email lists, websites, and donation campaigns. Both the Rebel and the Conservative Party often use NationBuilder. The pair worked together even before the Rebel. When Levant launched the Ethical Oil campaign to extol the virtues of Canadian-extracted petroleum, it was Marshall who designed the online presence for the campaign, under his former business Newclear Productions. Kathryn Marshall, Hamish’s wife, was the spokesperson for the campaign. When the Rebel was founded, Marshall’s ideas were baked into the site’s DNA. Examine the source code of their website and you’ll see that the back-end design of the website is branded with “Torch Agency” throughout. Also, when far-right Rebel commentator Lauren Southern released her book Barbarians: How Baby Boomers, Immigrants and Islam Screwed My Generation, the inside flap reports that the Torch Agency designed the cover and layout. But Marshall’s involvement goes beyond aesthetics. He helped develop the very business model that has made the Rebel profitable. Marshall’s name appears as a director for Rebel News Network Ltd.’s corporate filings dating back to the Spring of 2016, listing his address as that of the Rebel HQ, in downtown Toronto. The Torch Agency, as well, openly bragged about their work for the Rebel in a now-deleted post on NationBuilder’s website. In many scenarios, Levant or one of his contributors would put up a petition and fundraising pitch—in one case, “Help The Rebel expose media bias!”—which would ask for cash to conduct an opinion poll. That fundraising drive would be run through a NationBuilder campaign and donation page set up and run by Marshall. The results of the fundraiser (they were asking for $1,500 for the media bias poll) would be spent on commissioning the poll from none other than the Torch Agency. The Venn diagram of issues important to the Rebel and issues pushed by Scheer’s Conservative Party contains some significant overlap. Over the summer and early fall, the federal government decided to strike a deal with Omar Khadr. Both Levant’s site and Scheer’s party ran aggressive petition and donation campaigns about Khadr. Ditto for fighting the federal price on carbon. With Marshall now carrying over his expertise to Her Majesty’s Loyal Opposition, expect the Conservative Party to lean into the Rebel’s trademark efforts to microtarget potential voters on an issue-by-issue basis. The Conservatives have been heading this direction for years. The party has been leveraging its email list to direct supporters to microsites set up around a specific campaign, complete with their own social posts (like the suggested tweet “Did Justin Trudeau work with Khadr’s lawyers to time the payment while the Prime Minister was out of the country?”) petitions, and donation forms. The Rebel has proven that pressure campaigns may not always reach the masses but can certainly motivate existing supporters into pushing the message to their friends, forking over their personal information, and contributing cash. It’s also worth noting that as the Rebel stood in the midst of a firestorm over their ties to the alt-right, Scheer’s party refused to actually admonish the website. Scheer eventually told reporters “As long as the editorial direction of that particular institution remains as it is, I won’t be granting those types of interviews.” He never mentioned the Rebel by name. 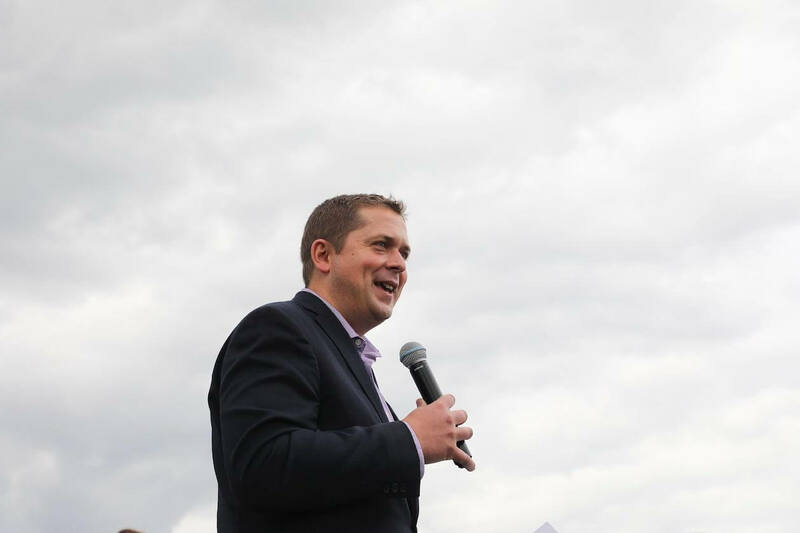 The party itself never sent out a release on what interviews Scheer would give, even though sources within the party confirmed that such a statement had been drafted. The reality is that the Rebel is helpful to the Conservative cause. It motivates right-of-centre voters to get angry and get active. Levant’s site functions as a sort of political action committee for Scheer’s party, and Hamish Marshall is in the middle of all of it.